CrystalClear® Spring & Fall Prep - Airmax® Inc.
CrystalClear® Spring & Fall Prep contains cold water natural bacteria designed to accelerate the decomposition of leaves, twigs, muck and other sediment during the fall and winter months while replenishing winter bacteria loss during the spring. These easy-to-use, water soluble packets should be applied weekly to keep your pond looking its best even when water temperatures are between 35°F – 60°F. DO NOT OPEN PACKETS. Start applying when water temperature is below 60°F. 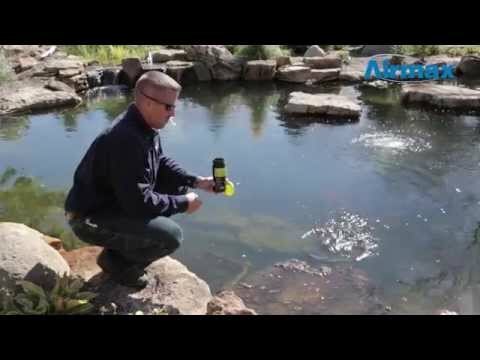 Add once per week directly into pond or filtration system.